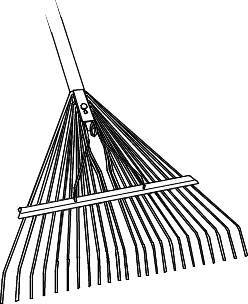 D-HANDLE SHOVEL SQUARE POINT 30"
| 30" Long Hard Wood Handle with Metal D-Grip | No. 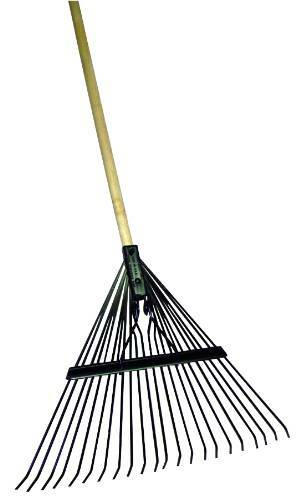 2 Blade Measures 8-1/2" X 11-1/2"
DUAL PURPOSE BENT SHAFT SHOVEL 18"
Dual purpose shovel with bent shaft | 18"
DUAL PURPOSE BLADE SHOVEL BLACK 18"
EXTRA DEEP PUSHER METAL EDGE 24-1/2"
HD SPRING STEEL LAWN RAKE 24"
LONG HANDLE SHOVEL SQUARE POINT 47"
| 47" Long Hard Wood Handle | No. 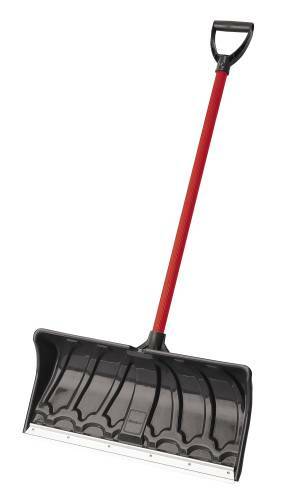 2 Blade Measures 8-1/2" X 11-1/2"
Bigfoot snow tools are built tough for moving mountains of snow and lasting many winters. 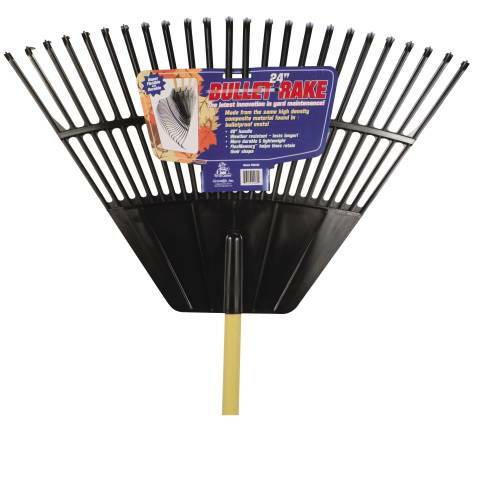 20 inch steel snow pusher, blade 20x8-3/4, 6 per case. 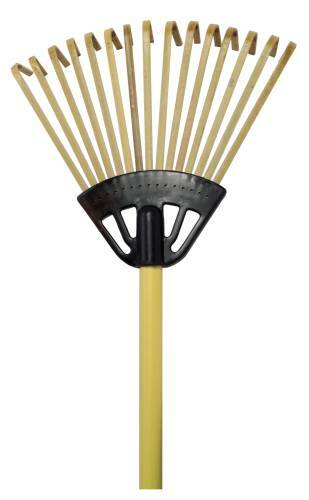 RAKE FIBERGLASS HANDLE SPRING BRACE 24"
RD PNT D-HANDLE SHOVEL 30"